For companies developing autonomous mobility on demand and self-driving technologies, Waterstone provides tailor-made talent acquisition solutions and recruitment services to build innovative teams that continually outperform the competition. 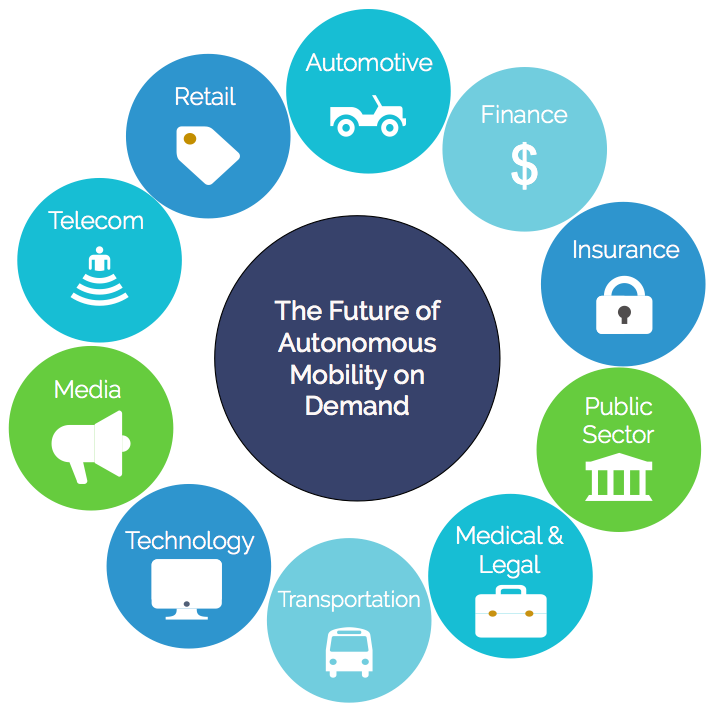 AMoD is greatly impacting all the leading industries, not only Automotive and with the current race to develop self-driving cars and other autonomous mobility solutions, the talent gap between companies' demand and resource availability is rapidly expanding. We understand that you can’t continue to grow your business without acquiring key contributors, yet working with multiple firms to complete your team is challenging and often times disruptive to productivity. Waterstone is your solution. We find the talent your business demands (and your competitors want) through customized talent acquisition solutions. Unlike other talent acquisition firms, we apply our experience establishing cross-functional mobility on demand teams for Fortune 100 companies to help you expand your team of industry leaders and trailblazers—whether you need to find one person or hundreds. From algorithm research scientists, perception and localization engineers, path planning, radar, LiDAR and motion planning engineers, to product and project managers - we have expertise in covering multiple areas of your business. You need driven people with the right experience and passion for the job—not just the people who are available. We have wide networks and extensive experience in building teams in the Autonomous Driving field. We know what you need and what your pain points are - contact us today to find out how can we help you grow your business ahead of your competition. Waterstone is committed to helping the autonomous industry develop nationwide and in the state of Illinois, which is why we are pushing the autonomous driving initiatives forward as a Founding Member of the Illinois Autonomous Vehicles Association.